Woodlief and Rush is a law firm specializing in civil litigation in the areas of land and property damage, complex personal injury, admiralty, as well as litigation involving commercial, partnership and business matters. 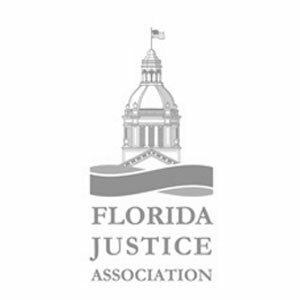 For over 30 years, attorneys Mitchel Woodlief and Brian Rush have represented clients in the Jacksonville and Tampa Bay area. Mitchel Woodlief practices in the Jacksonville office, located near downtown Jacksonville. Brian Rush practices in the Tampa office, conveniently located in the Carrollwood area. Woodlief and Rush emphasize personal service with exceptional commitment to protecting your legal rights. Our law firm litigates complicated personal injury, property damage, and other commercial matters, yet also offers the individual attention to assist clients with more personal matters such as wills, powers of attorney and other simple family legal issues. If you have a legal matter and need the help of an attorney, Mitchel Woodlief and Brian Rush will give you the individual attention and excellent legal service your case deserves. There is no cost for the initial consultation and personal injury cases have no costs involved without recovery.